I wanted to remix this track since like forever. I first heard the original as a kid taping music off the radio. A few decades later and this song is still with me, though it’s all chopped up now with a little too much distortion and a haunting pan flute. 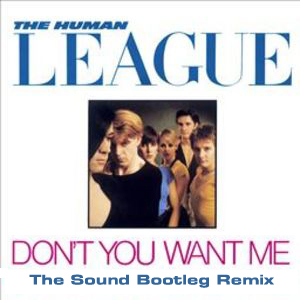 This is a bootleg and it’s just for fun and serves as a tribute to an all time classic. Play it loud!! Grab it below and then click here to watch the original video.